Do you need more space for storage? 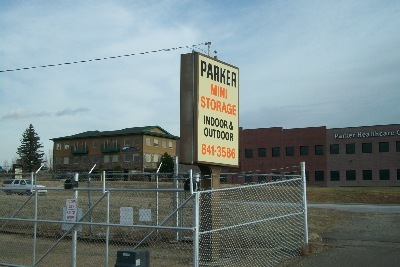 Parker Mini Storage is a centrally located storage facility offering 24 hour access, 7 days per week. We offer several size storage units and outside storage for RVs, trailers and work vehicles. We pride ourselves as a community asset, offering value pricing and extending added discounts to military families and those who care to pay yearly in advance. "I have used storage over the years and this is the BEST place I have ever been." self storage,warehouse,rvstorage,parking,vehicles, boats,storage lockers,We have it all!